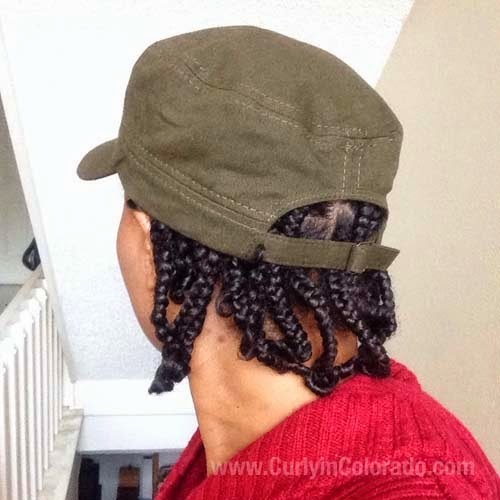 I’ve been writing lately about Protective Hairstyles which can help with length retention. 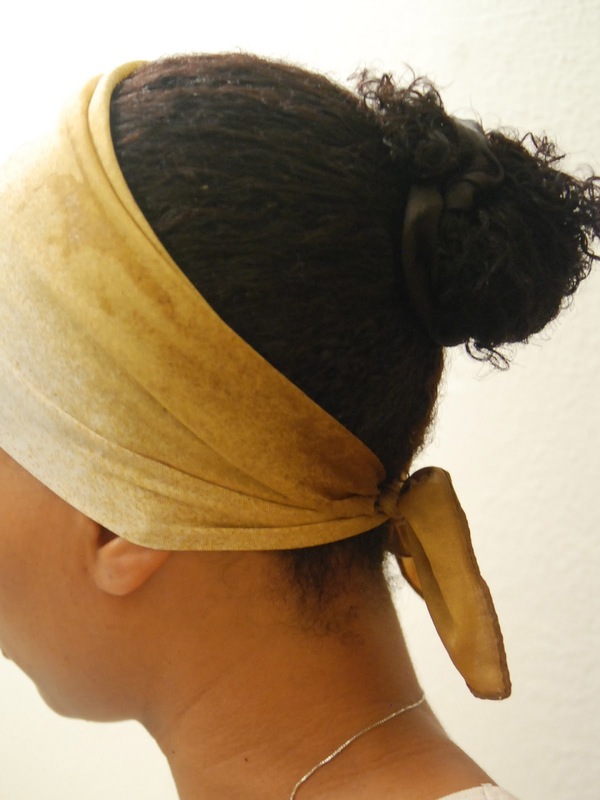 Yet another way to protect the hair is by wrapping it up at night. 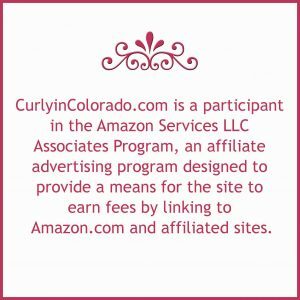 This may sound like a no brainer to some but there is a lot of benefit for the hair by doing this one thing. This practice can be a huge help when trying to reach your hair length goals. 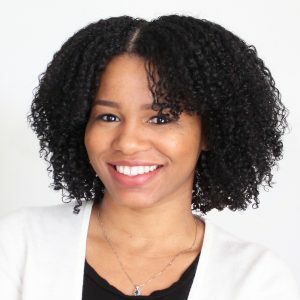 I recently re-read a bit of Wanakee Pugh’s “Practical Guide to Haircare” and something stood out to me. 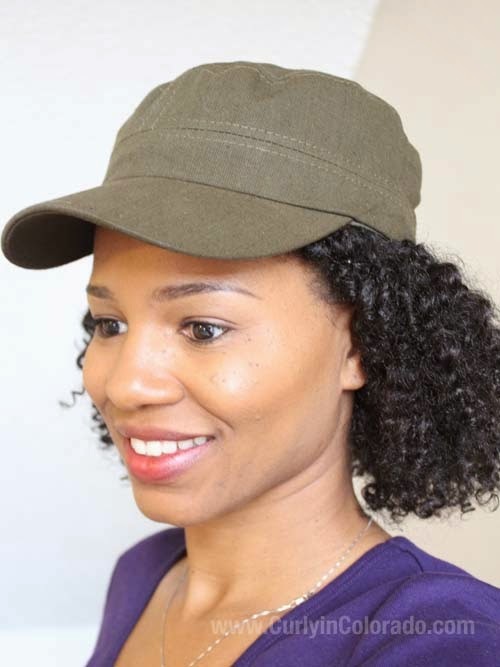 She stated that even if your hair is too short to be pulled back into a protective style, you can still benefit from wrapping your hair at night. This reminded me of the beginning of my Natural Hair journey because I did this faithfully every night. My hair was maybe only 1 1/2 inches long at the time but I kept it wrapped up in my satin scarves when I went to sleep. Now that my hair is longer I can tell a huge difference in my hair when I go to bed without covering it up. I wake up to tangles and sometimes dryness. I agree that it is not the cutest look going but it works. 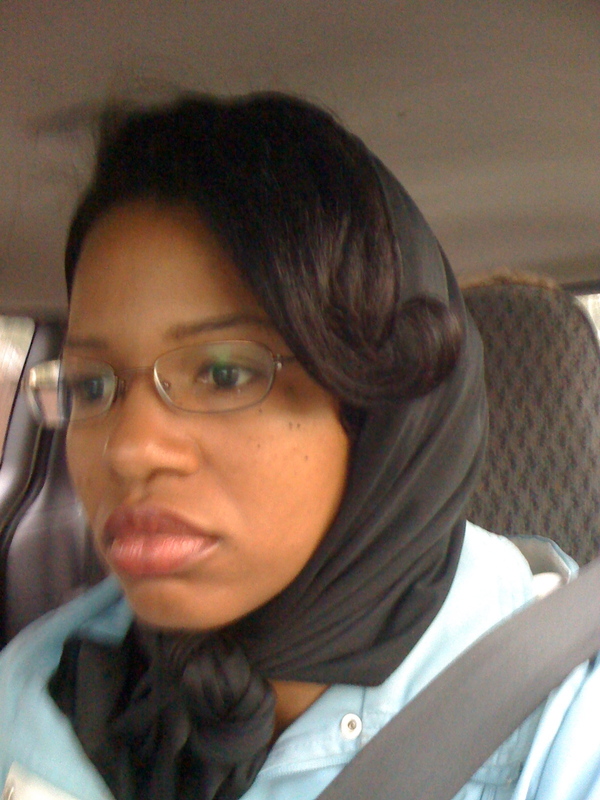 I mentioned my satin scarves (I have a nice little collection) but you can also use a satin bonnet. 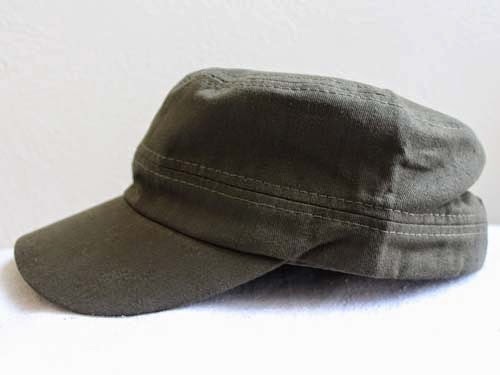 Satin is a man made material that is easy to wash and can be long lasting. This is highly recommended as far as material choice because it does not draw moisture away from the hair and is smooth so it won’t disturb it very much while you sleep. 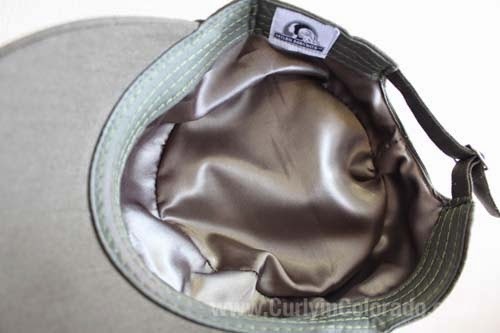 When I wear rollers to bed I usually reach for my satin bonnet. Otherwise, I have scarves in a variety of sizes for when I wear braids, twists and protective styles to bed. Here’s a few pics of how I wrap my hair.